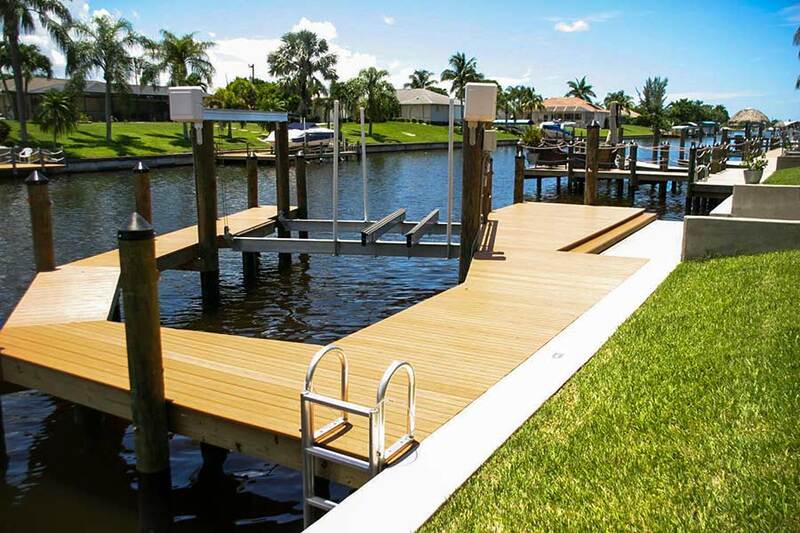 Please Call to Schedule an Office Appointment! 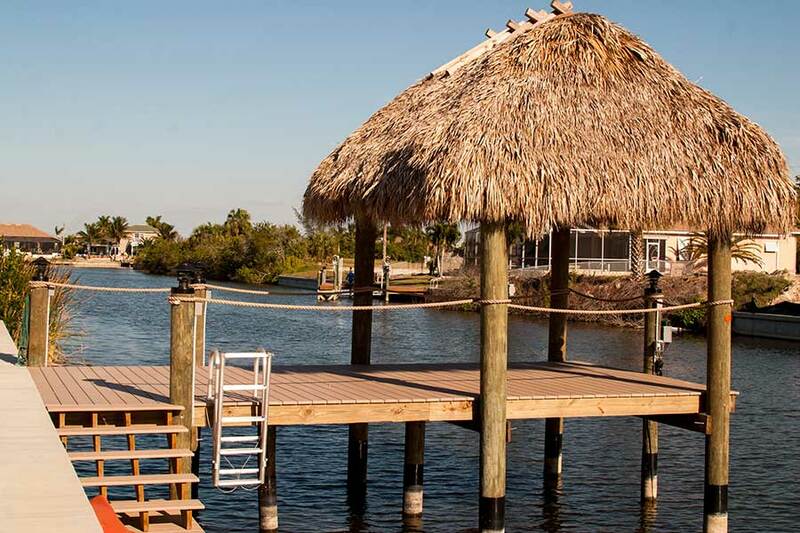 View our photo galleries. 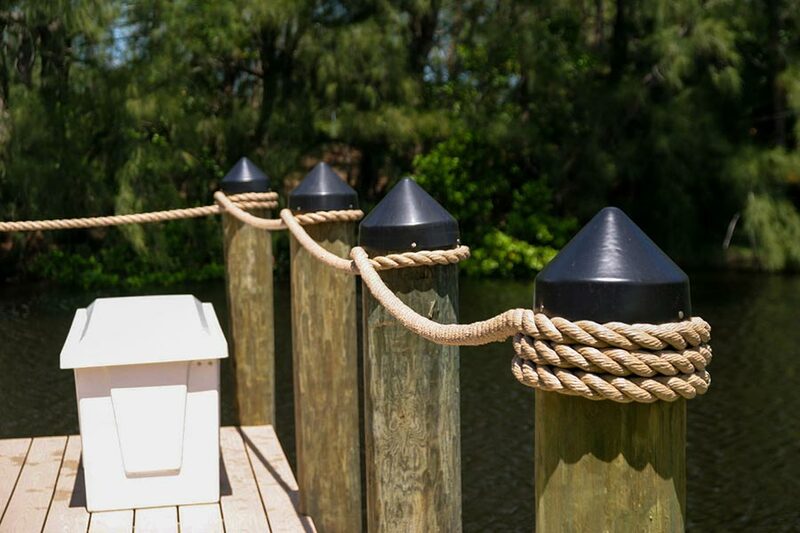 Click on any image to open a photo gallery of that dock style. 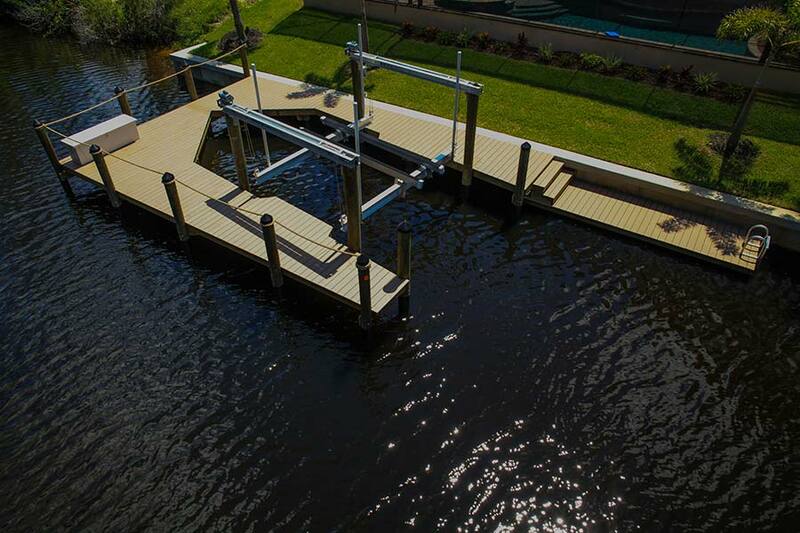 Call Tropical Marine Construction today at 239.542.1004, Lee County’s preferred licensed contractor for all residential and commercial marine construction. 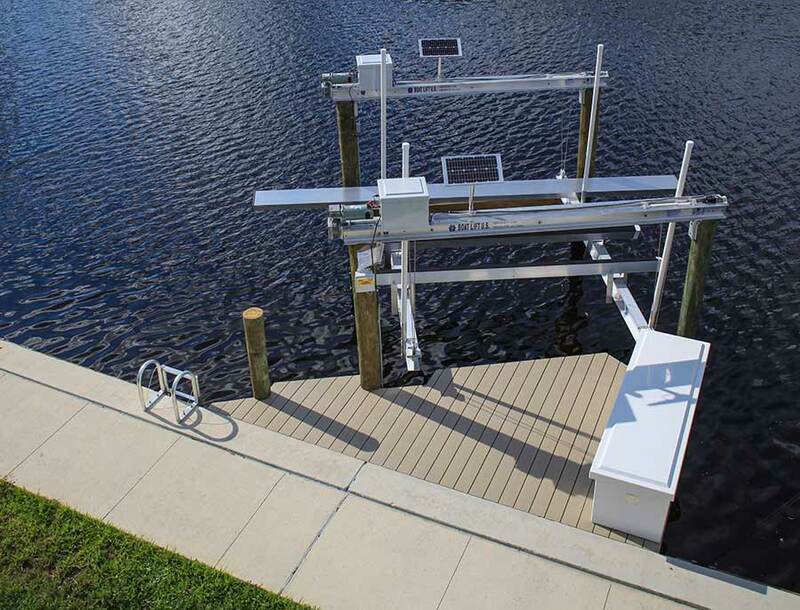 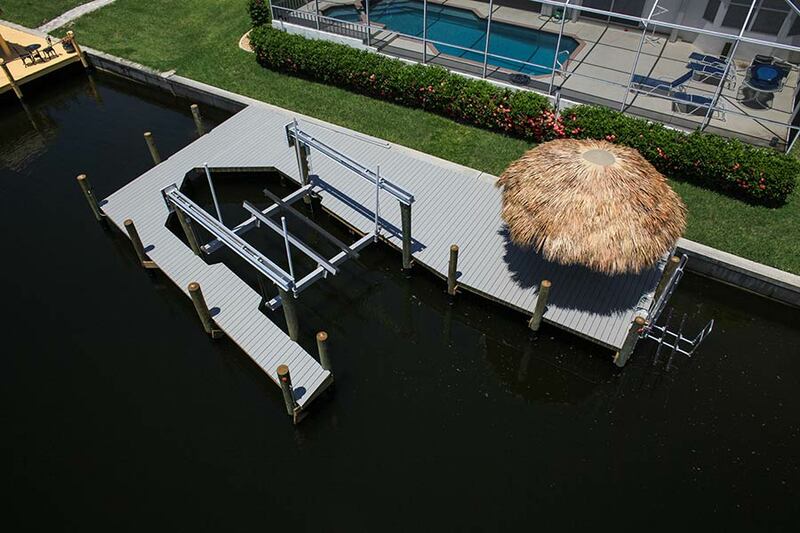 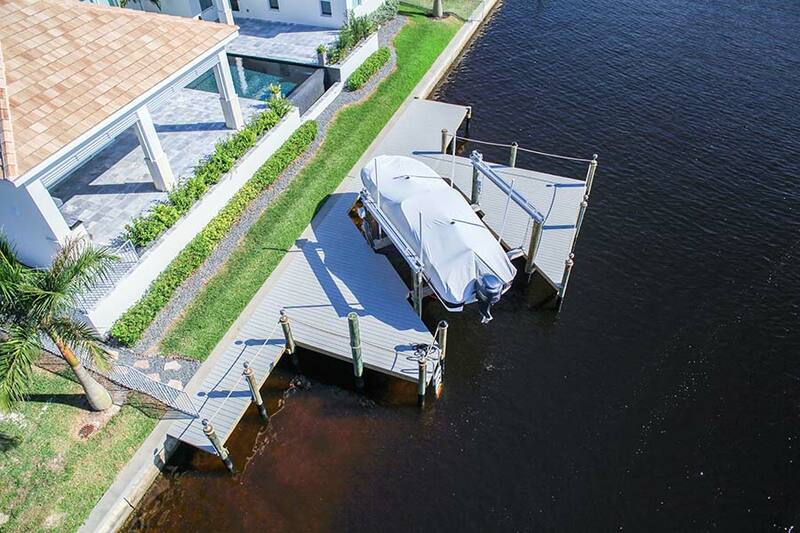 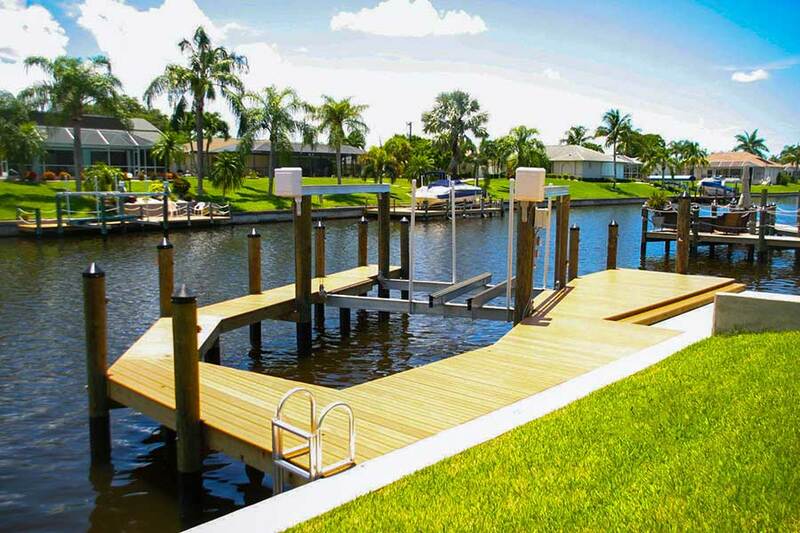 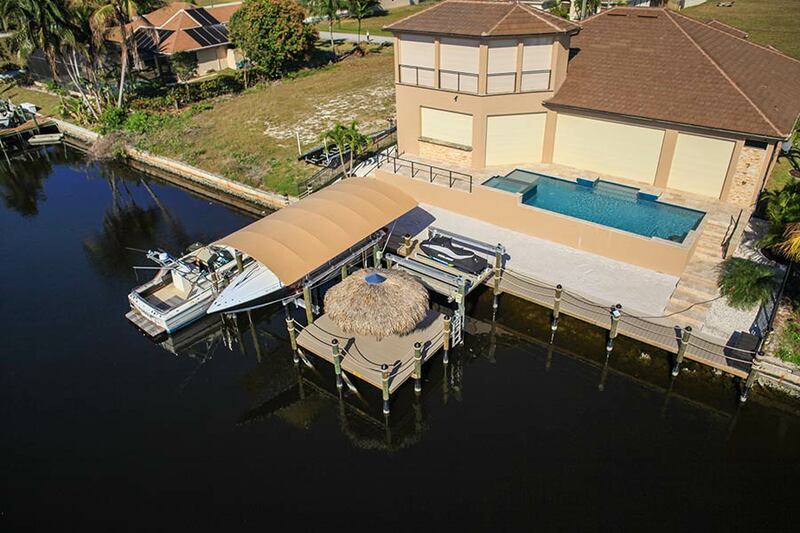 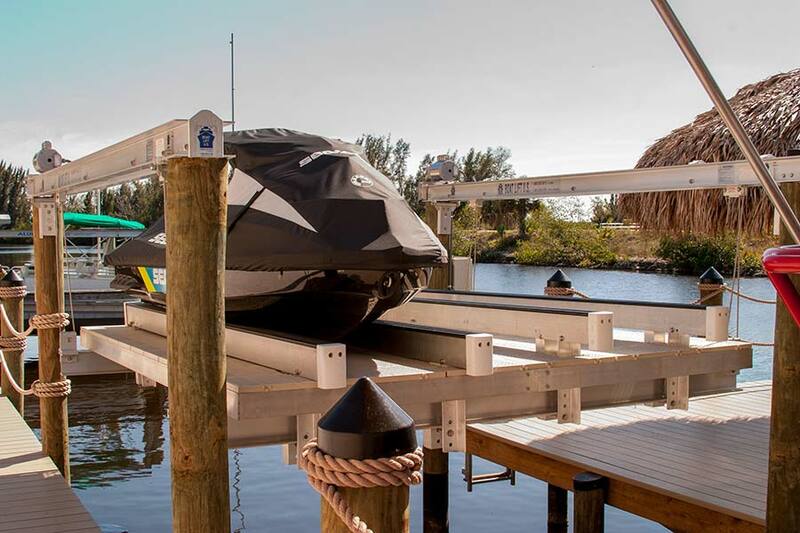 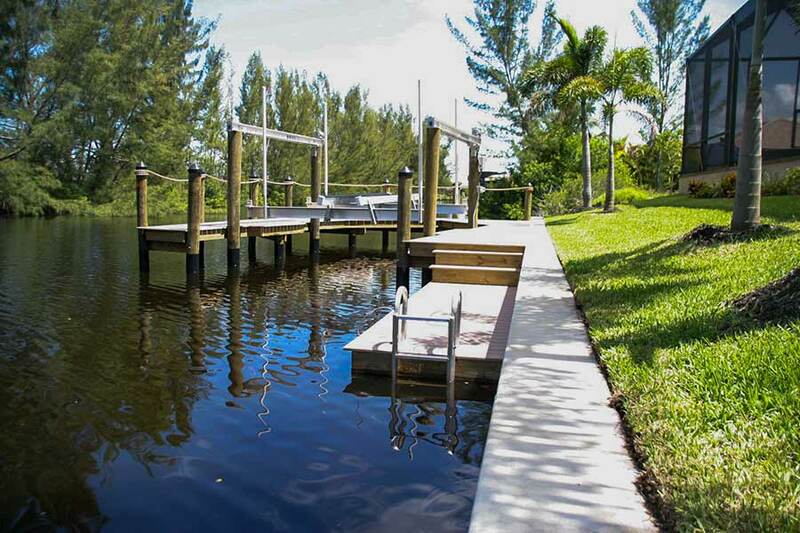 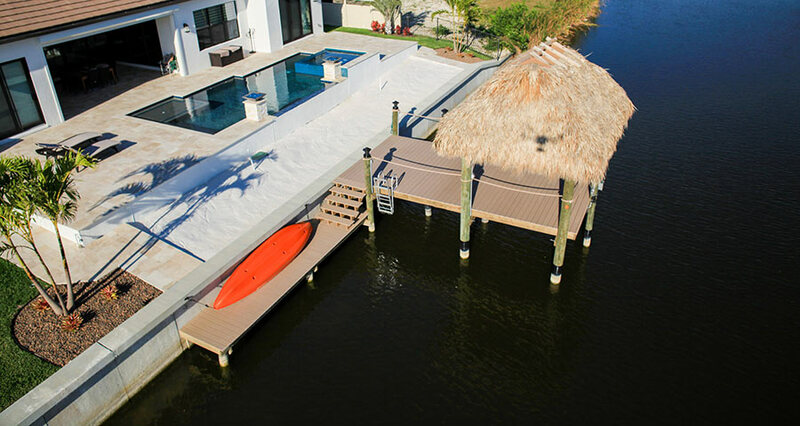 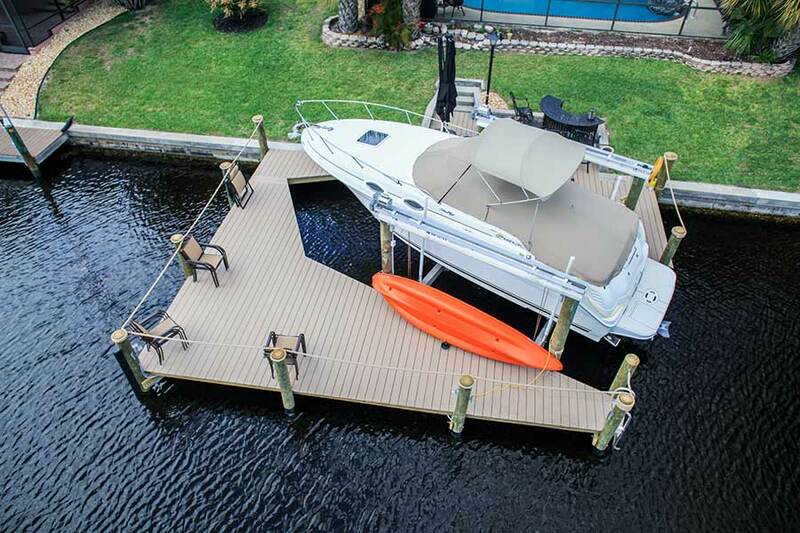 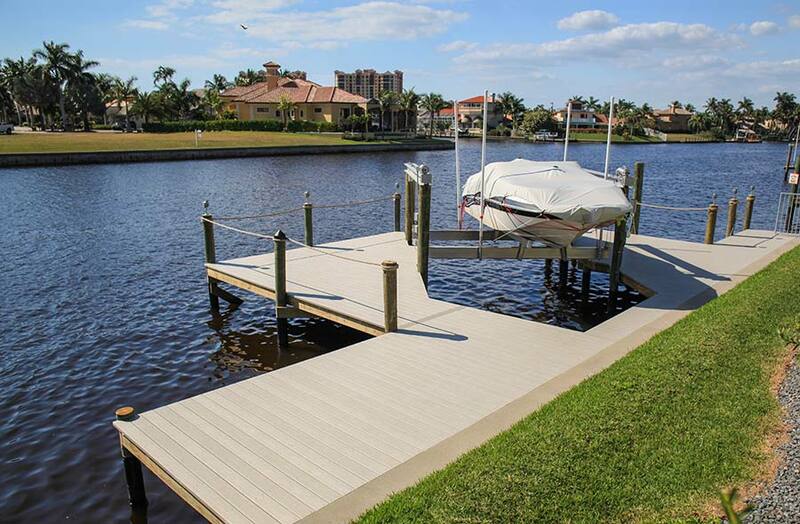 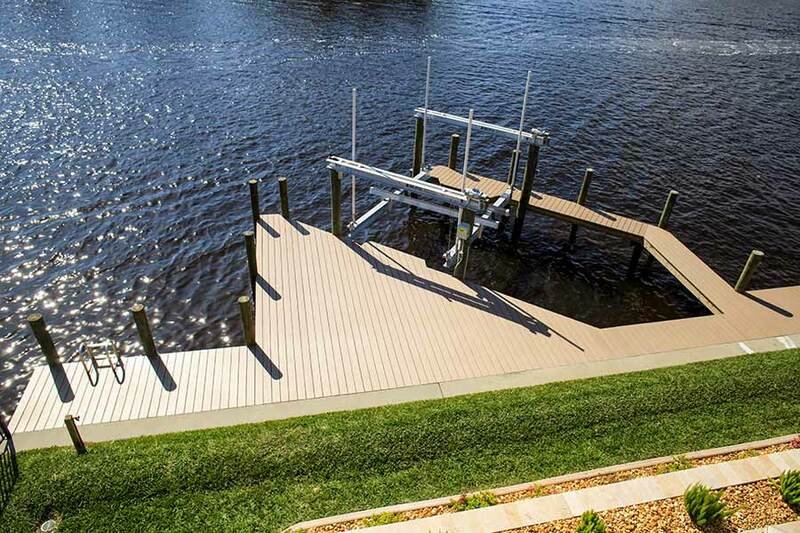 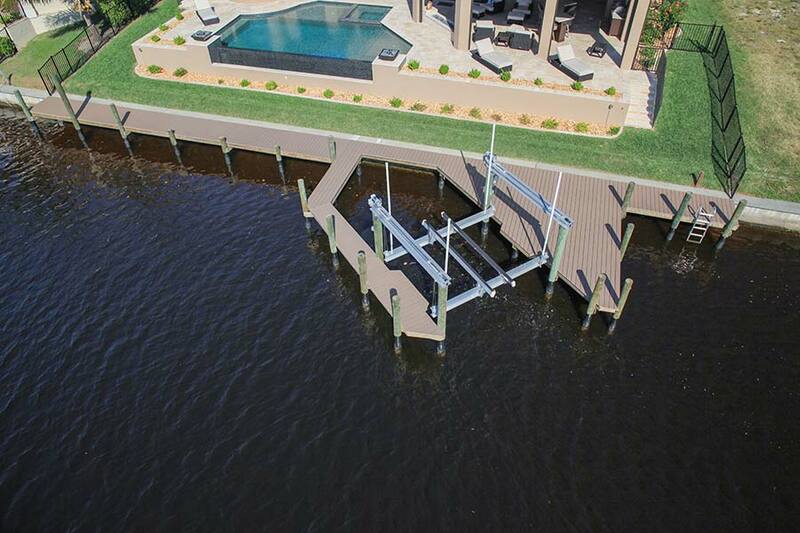 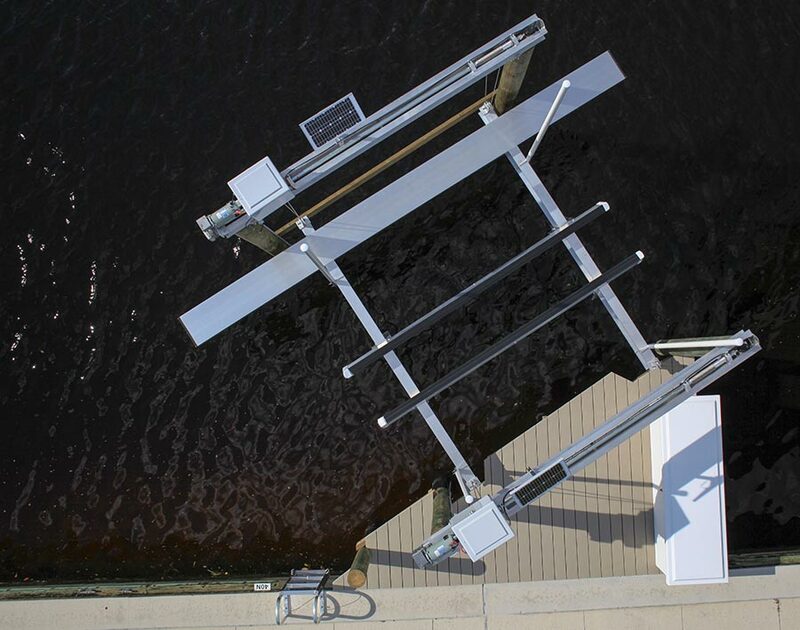 When you want a boat dock or jet ski dock constructed on your waterfront property, begin planning your waterfront enhancements by perusing our boat dock design photos. 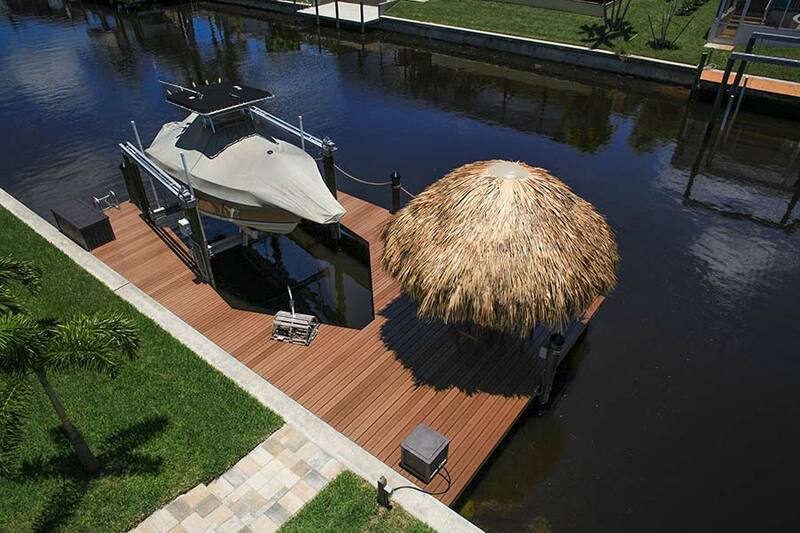 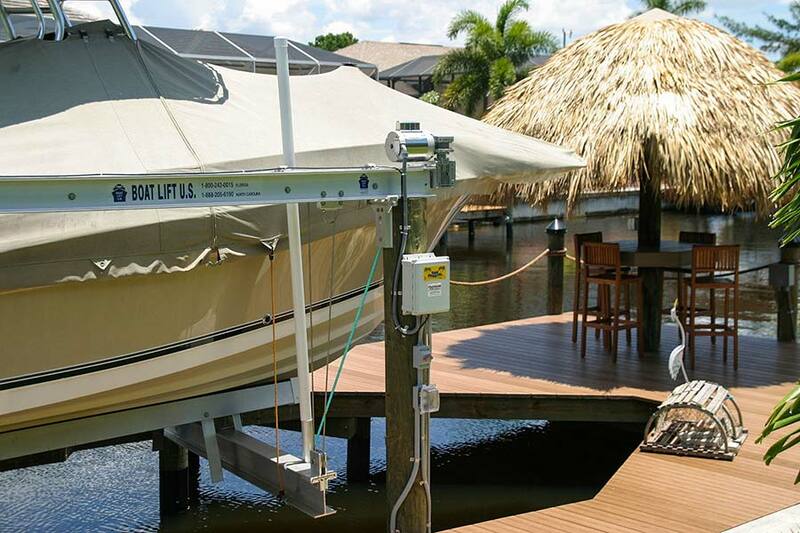 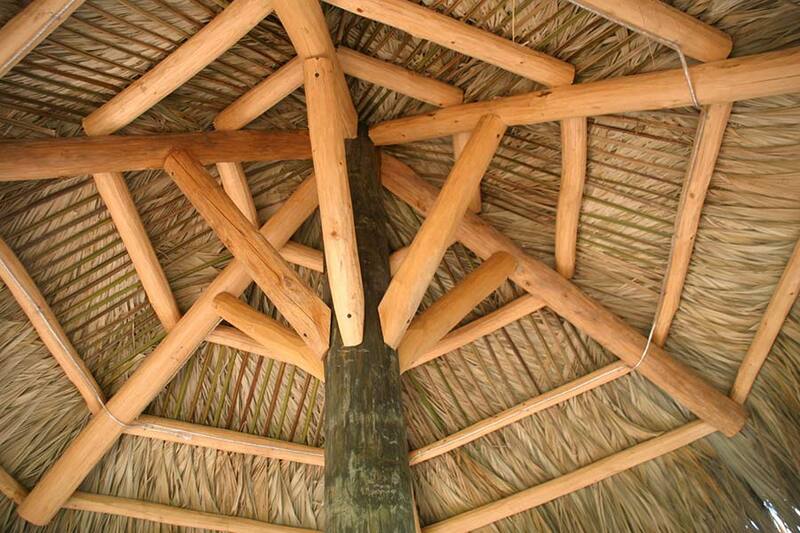 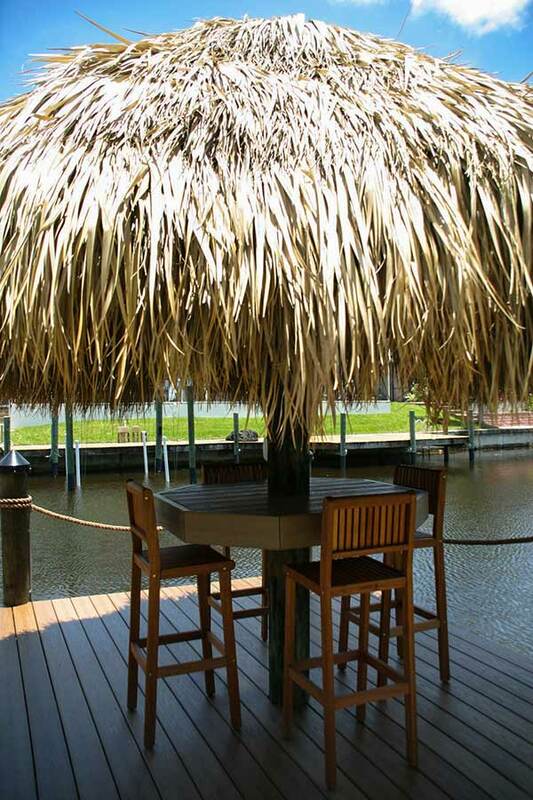 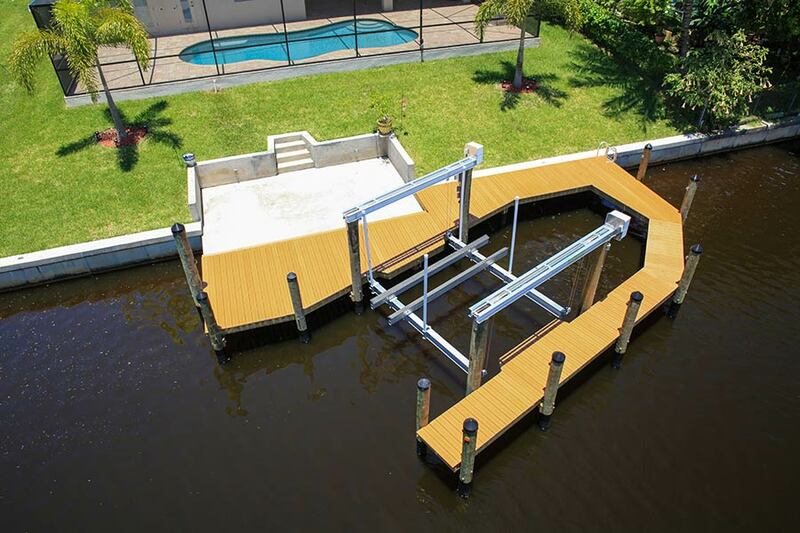 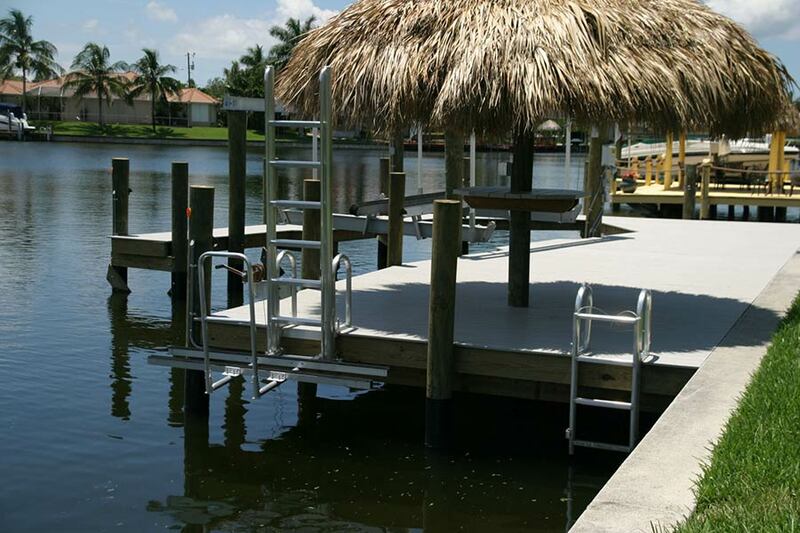 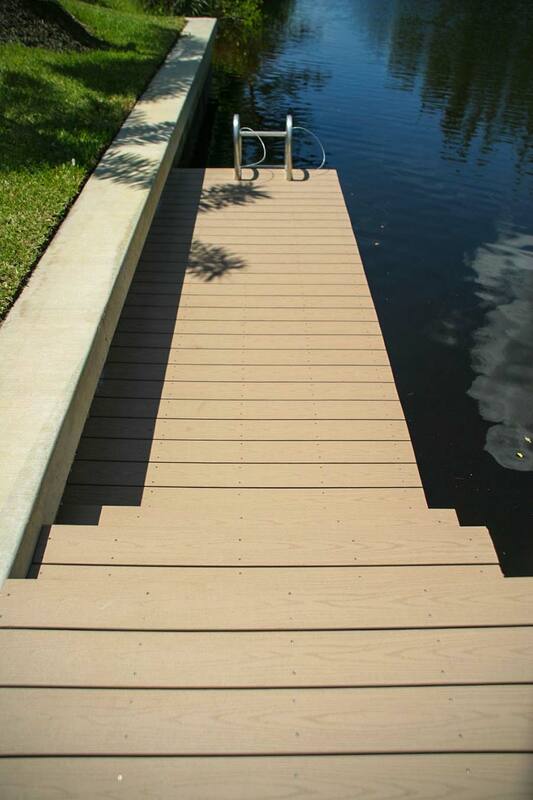 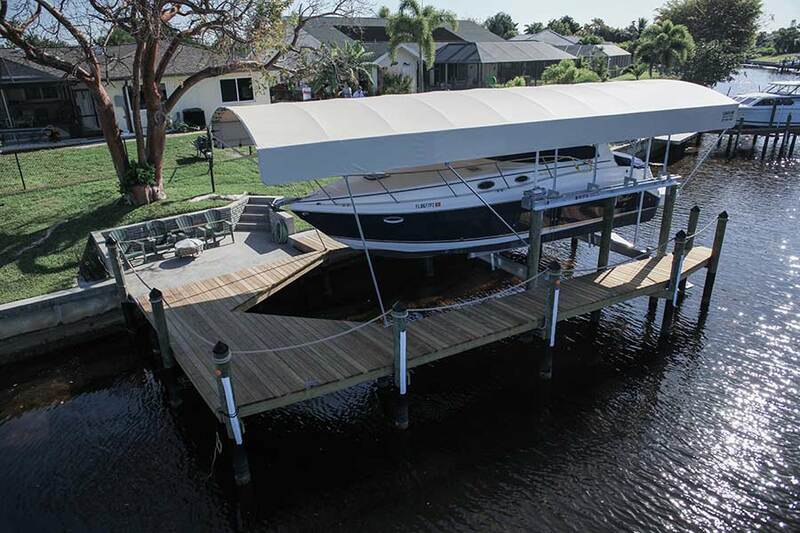 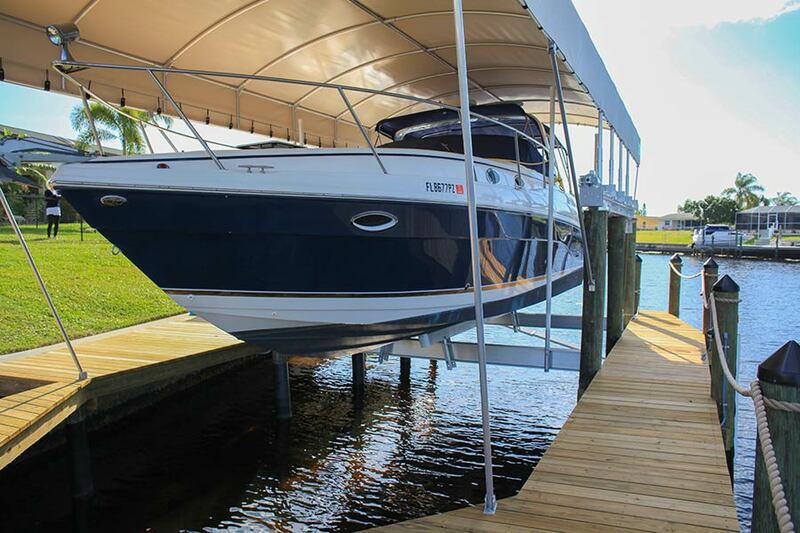 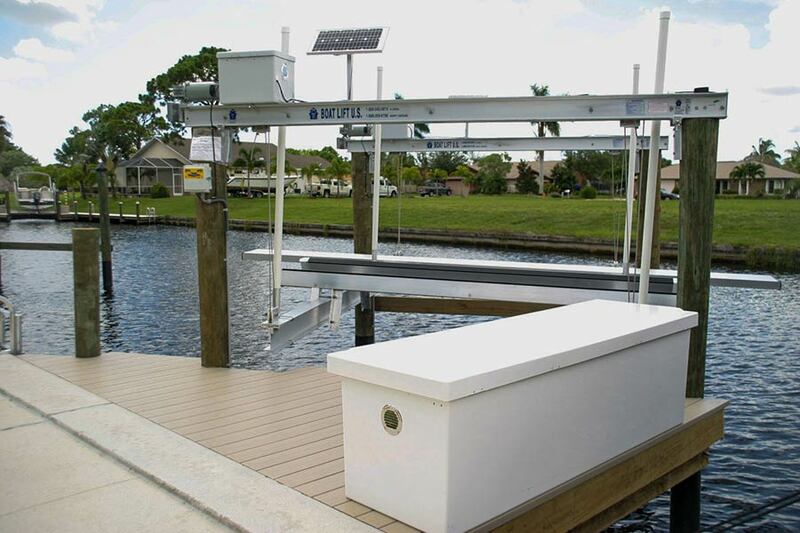 We will custom design and build your boat dock to fit your needs and enhance your lifestyle.